Warning: I'm about to make you feel really old. Red Alert, the breakthrough single from DJing duo Basement Jaxx, was released fifteen years ago (!!!!). Since then they've gone on to become one of the most recognisable duos in house music in a lengthy career spanning two decades. 'Junto' is their seventh album following a four year hiatus. Where there previous releases became increasingly experimental, this new material sees the duo returning to the carnival spirit of their roots (insert 'Rooty' joke here). The title is Spanish for "together", which perfectly suits the party atmosphere and sense of togetherness the album perpetuates. To quote the video for new single Never Say Never: "Without dance there is no love. Without love there is no passion. Without passion there are no humans." The Intro alone focuses on jungle rhythms and, as it bleeds into Power To The People (through a magical harp glissando no less) the horns and steel drums enter for a sound straight out of their early back catalogue. It's a sound that continues with the heavy syncopation of Rock This Road and the infectious Mermaid of Salinas. This is literally the sound of Latin summers. That's not to say 'Junto' is totally backwards. More so, it's a kaleidoscope of dance genres from the past, present and future. Unicorn, for instance, is pure deep house; Never Say Never wouldn't sound amiss in contemporary charts; We Are Not Alone shuffles into the poppier end of the spectrum; Summer Dem focuses on funky, Get Lucky-esque guitars; Buffalo takes us to the darkest reaches of jungle; Something About You feels like AlunaGeorge with its futuristic R&B beat and bass combo; and Love Is At Your Side rounds out the album with a laid-back balearic-asian groove. What's missing, though, is a big standout single (Never Say Never aside). Basement Jaxx will remain best known for their pop crossover hits, including the likes of Red Alert and Good Luck. It's clear, though, that the duo aren't interested in that anymore. This return to their roots marks a return to pure dance music. As a whole, 'Junto' is heavily percussive, rhythmic, propulsive and infectious. 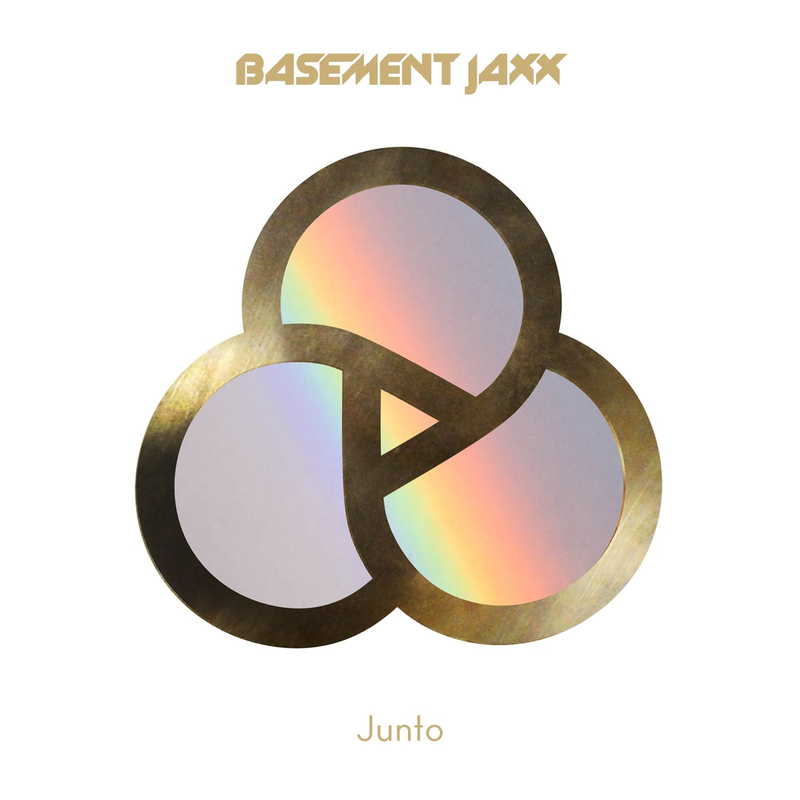 In an age where dance music is becoming ever more minimal, edgy and futuristic, Basement Jaxx have taken a step backwards to offer something fun, joyful and altogether more human. It is, after all, what they're best at. Listen: 'Junto' is released on 25th August.